The big touch sensitive screen let’s you enjoy to interact with our superb software. The HD X2 is built for professional use. Thanks to its wide range it can be used for large flat roofs. 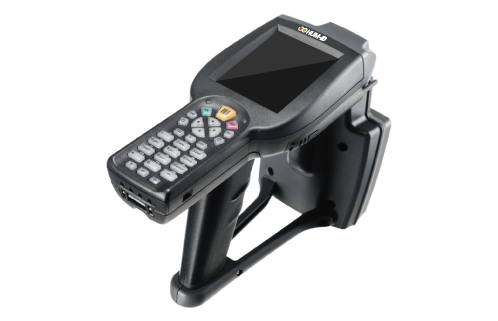 Like its companion HDX2 the smaller scanner HDX1 can read and scan sensor very quickly. 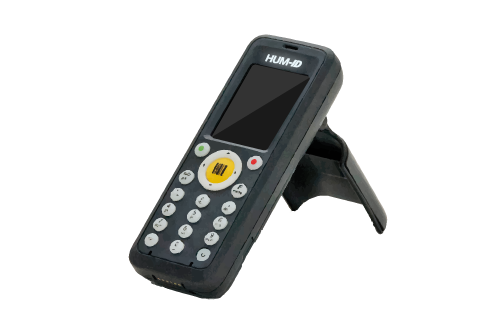 The handheld is sold withing the Hum-ID Home package and gives you powerfull scanning options for a reasonable price.